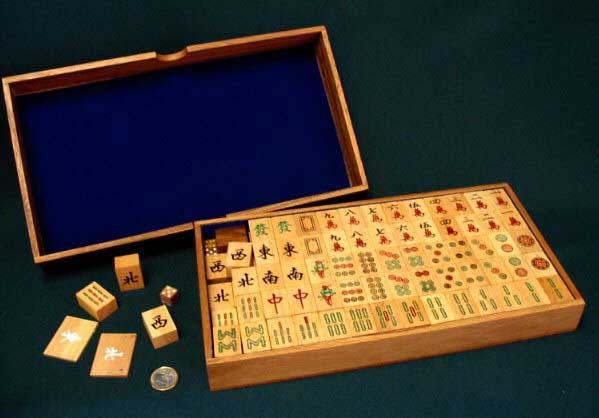 A beautiful handmade version of this classic, Chinese domino, game. Felt lined box and lid. Wood type -: Parawood/Samanea/Teak faced plywood. Dimensions 172 314 x 35 mm. Weight 1600 grams.